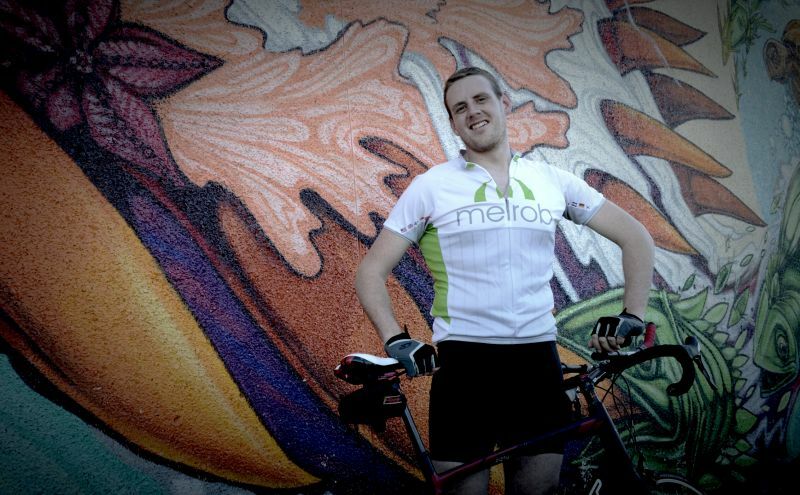 (Florida Times-Union) When Jacksonville, Florida, native Jonathan Falk looks back on his days at Bishop Kenny High School and his younger adult years, he sees “a fat kid who became a fat adult.” Then he got serious about healthy eating and exercising, including cycling — and promplty shed 70 pounds. Falk’s hometown newspaper interviewed Falk and Fuller Center Bicycle Adventure leader Lydia Huelskamp for a story about Falk’s upcoming 4,000-mile bike ride across the United States to fight poverty housing. Read the complete article here.